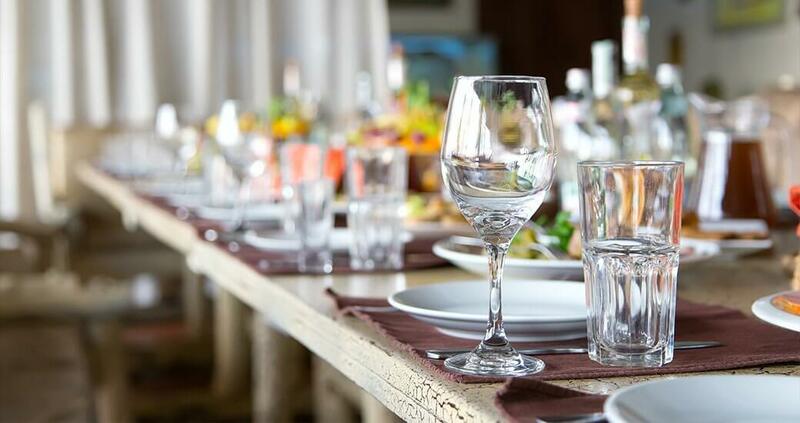 Whether it’s a wedding, Bar Mitzvah or Hanukah celebration, Jus-So All Inclusive Events can ensure that your special occasion receives the best kosher catering service available. With years of catering experience, our kosher catering will leave nothing to chance. We fully respect and appreciate all aspects of kosher based cooking and service. It is for this reason that we go to every length possible to ensure that no stone is left unturned in the pursuit of kosher catering perfection. With Jus-So All Inclusive Events in charge of catering you can rest assured that no half measures will be taken. This means that we inspect and confirm that all aspects of the catering process are fully kosher. For us, good isn’t good enough. That is why we always strive to be the best. We offer a wide selection of tasty and delicious appetizers, main courses and desserts that will enhance your special day. As well as ensuring that all kosher practices are followed, our team of chefs also go to great lengths to guarantee that you have as much input as you desire into the look of your menu. So, whether it is a laid-back party for fifty people or an intimate gathering of fifteen, we can help. Irrespective of the size or type of your celebration, you can be guaranteed the same commitment to perfection with Jus-So All Inclusive Events in charge of things. Our ingredients are consistently fresh and, where possible, locally sourced. This means that when you bite into any of our delightful dishes, you know that you are tasting the best kosher food available. The beauty of our all-inclusive kosher catering service is that we take care of absolutely everything. When you choose Jus-So All Inclusive Events you get more than just delicious food and top-quality catering. We also ensure that any entertainment, photographers or floral arrangements that you may desire are looked after. More importantly, you also receive a peace of mind that everything is under control, and, to us, this is priceless. If you are planning a wedding, birthday or anniversary and want to make sure that it’s completely kosher, then you need to ensure that you hire a catering company that takes the matter as seriously as you do. At Jus-So All Inclusive Events we guarantee that we will cut no corners in the pursuit of kosher catering excellence. This means that everything from the slaughtering of the animals to the pairing of meat and drinks is all above board. Don’t settle for second best when the number one team is right here for you. Call today to learn more about our kosher catering menus and to get further information on our affordable prices. Trust us, you won’t be disappointed.